Pakistan is losing some extra ordinary comedian since last two years. Some very big names passed away and that loss is unbearable and can’t be replaced. In few years back Moin Akhtar passed away and everybody knows that no one can be so much talented. He was literally master of comedy and we never heard any vulgar sentence from him but yet people laughed their lungs out whenever he was performing. Another personality who will be remembered in history of Pakistan theatre was Mastana also known as Uncle Q. 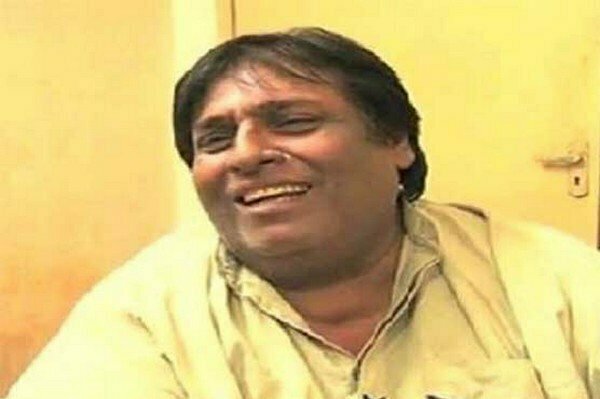 The super talented comedian passed away in Lahore. Babu Babral is another name that many will remember. Similarly Lahri was also a great loss. Now another comedian Mahmood Khan passed away. He was suffering from diabetes and kidney problems he was admitted in Mayo Hospital Lahore. It’s a moment of worry that our hero’s and comedians who serve us all their life and brings smile to our faces in such tense circumstances are not given the deserved income and facilities. We have seen that most of our comedians had very tough last days and kept on requesting people and government to support them in their hard times and give them few moments of relief in dying moments. Unfortunately their requests were not answered and they died in a way that not didn’t deserved. Mastana asked for support, Babu Babral aksed for support, Lahri called people for help but alas nobody came to forward to help them. In same way Mahmood Khan also called for help but no one came to help talented comedian. He left a widow and 3 children behind him. He was 54 years old. May Allah rest his soul in Janat ul Firdos and give patience to his family to bear this irreparable loss.